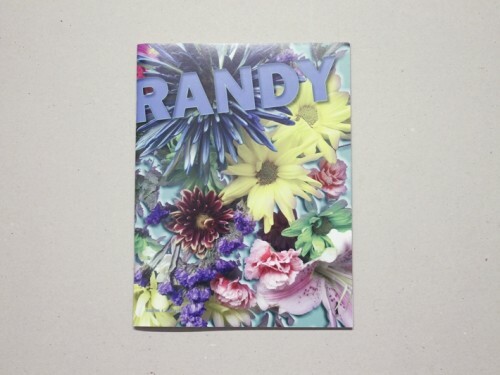 RANDY is a personal and nepotistic project by A.K. Burns & Sophie Mörner, and this is our first gesture. RANDY is about the people close to us and the people we have yet to meet. 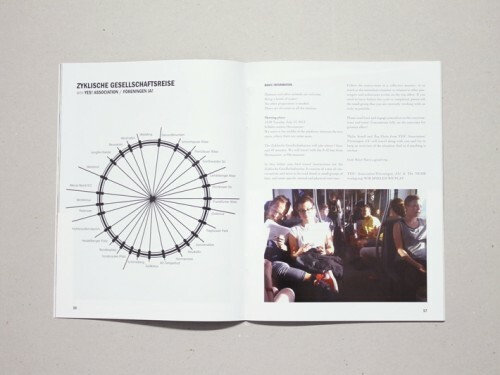 It is a celebration and critique of the queer arts. It is feminist and vag-centric because that is a perspective we want to support."